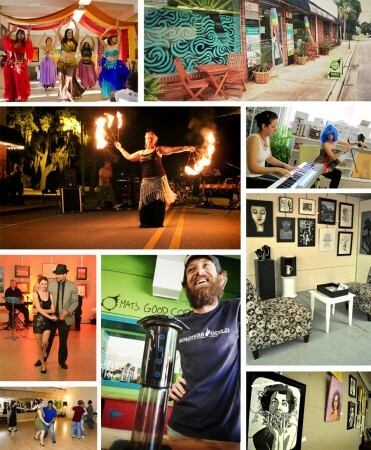 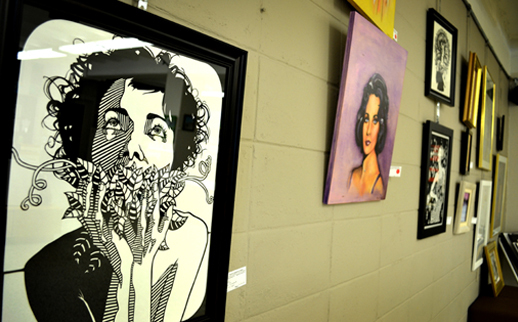 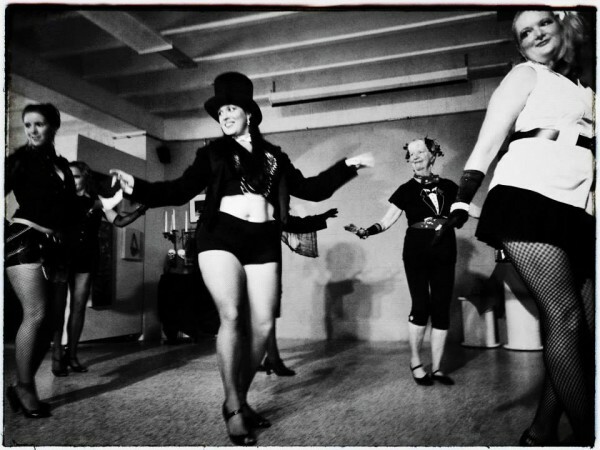 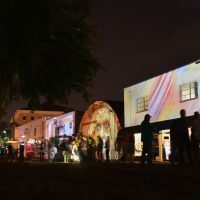 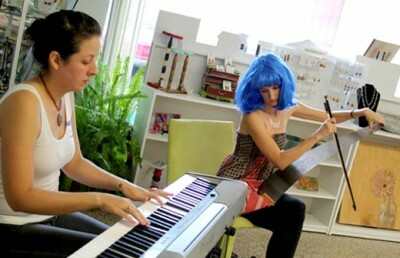 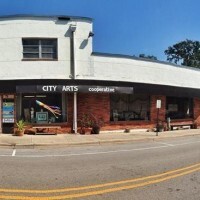 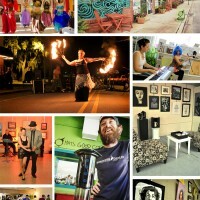 CityArts Cooperative and gallery is the largest arts cooperative in Northwest Florida with 7000 square feet in Historic Downtown Panama City dedicated to visual, literary, and performing arts. 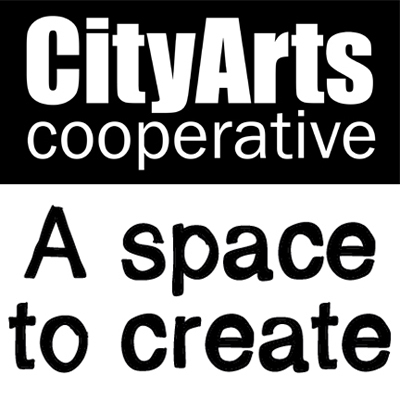 CityArts Cooperative is to serve the needs of visual, literary, and performing artists by providing studio space, meeting rooms, classrooms, and a gallery; giving local artists a community within which they can create, teach, and learn. CityArts believes that providing artists with a relevant system of support and resources enhances their creative output, enabling them to make greater and more meaningful contributions to our communities and society as a whole. 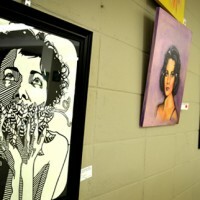 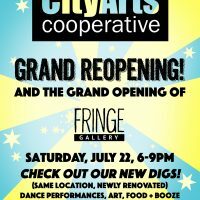 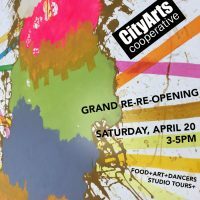 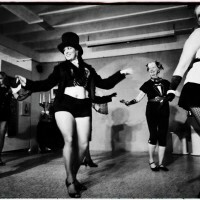 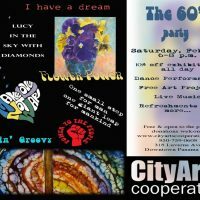 CityArts Grand Reopening + Fringe Gallery Grand Opening!